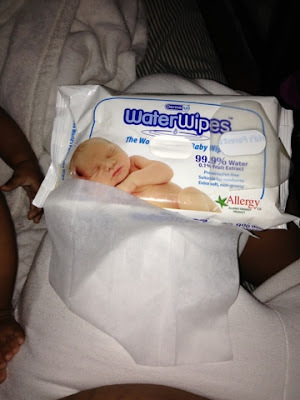 This week I'll be reviewing some Amazing new (to me) baby wipes called Water Wipes. 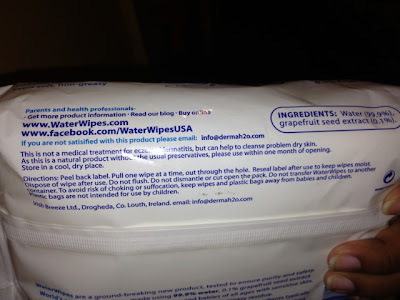 These wipes are true to their word when they say they are 100% Natural! The ingredients are 99.9% water and 0.1% fruit extract (no horrible chemicals at all) making them the world's purest and mildest baby wipes. They are even suitable for use on newborns! 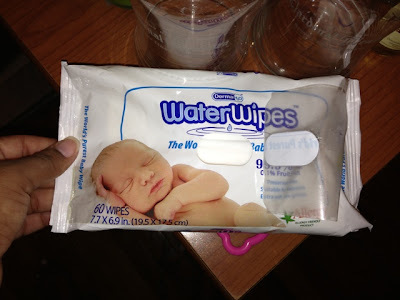 These would've came is handy when I gave birth to baby G, since my hospital only used dry wipes I would have to wobble to the bathroom to wet them and these water wipes would've saved me the trip. The Size and Quality of these wipes are just like the other Brand Name Baby wipes! Helps make the decision to use these Much Easier! 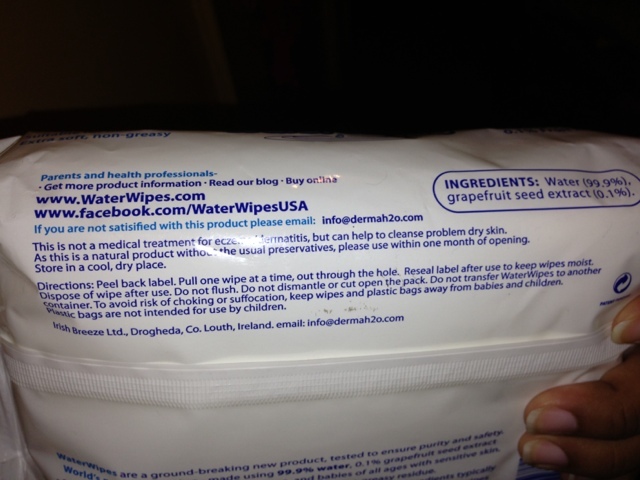 Very few parents realize that there are so many chemicals in baby wipes. It’s our right to know what we are using on our babies. 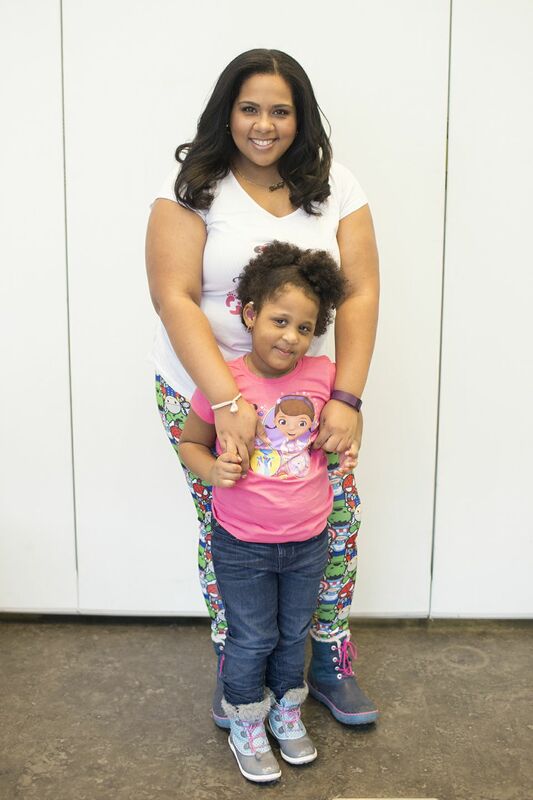 Water wipes and the great british bottom campaign want to raise awareness for this issue . 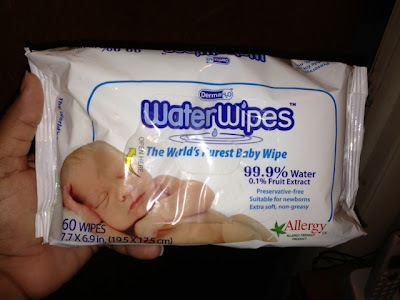 I am definitely referring these wipes to everyone I know who is having babies! These are great for newborns at the hospital so that you know exactly what you're cleaning your new Baby with! 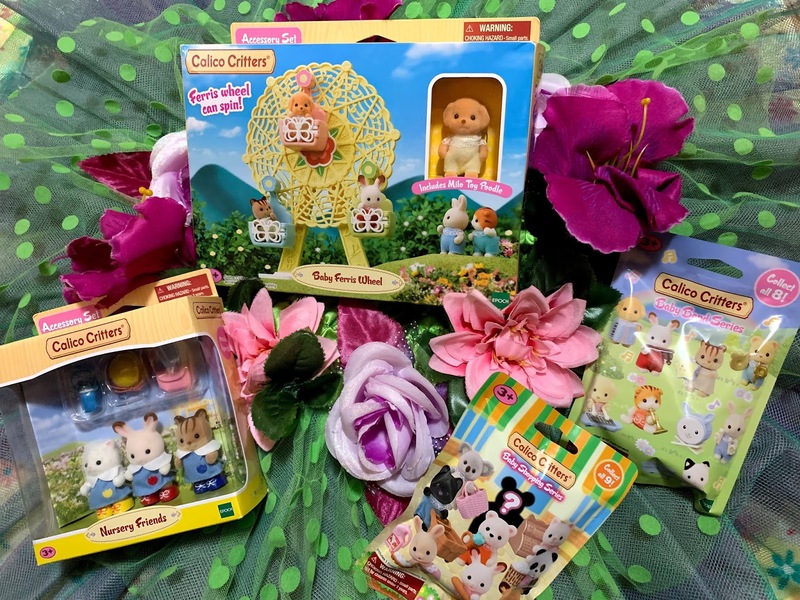 Now for the fun Giveaway!!!! 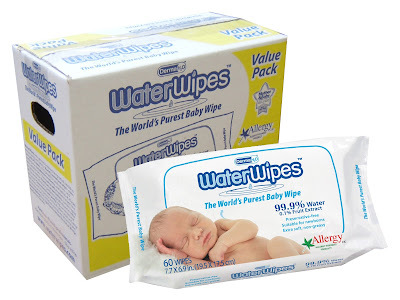 Giveaway Prize is (1) Month's Supply of Wipes! Disclaimer: A special thank you to Christophe of WaterWipesUSA for providing me with the product mentioned in this post. Although I received this product free of charge, all opinions expressed are honest and all mine. Whatever is on sale,Huggies or Pampers. i LIKE THAT THEY ARE 99.9% WATER AND A DROP OF NATURAL INGREDIENTS!! I used Pampers sensitive, now have been buying Target brand, but would love to make the switch to all natural!!! 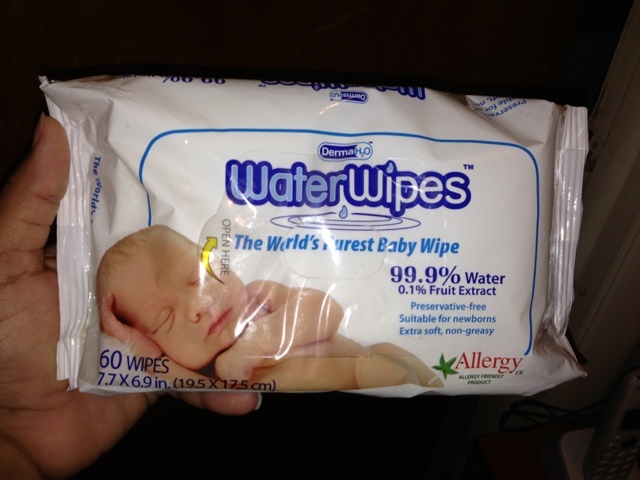 Water Wipes are all natural! I like that they have the approval star on them!